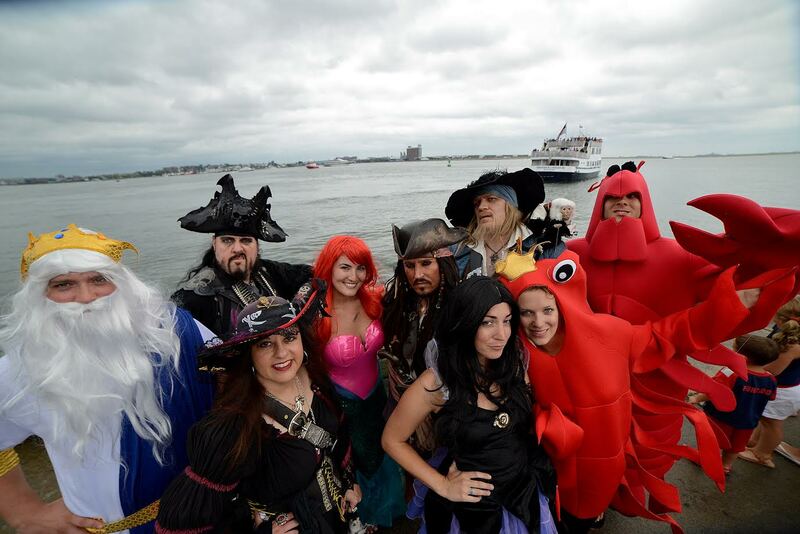 Boston Seafood Festival, benefitting the Boston Fisheries Foundation is August 2nd, all day at the Boston Fish Pier. 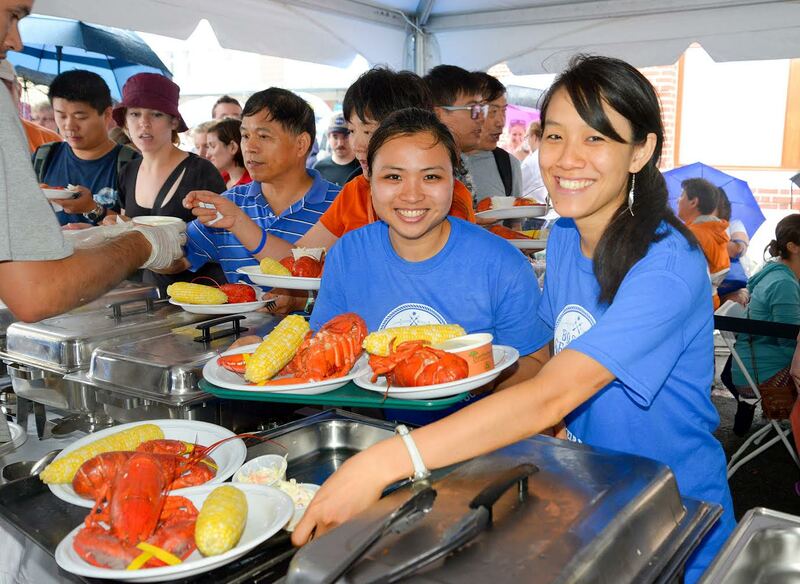 The Boston Seafood Festival will be returning to the fish pier for a family-oriented and educational day of fun and fresh seafood! 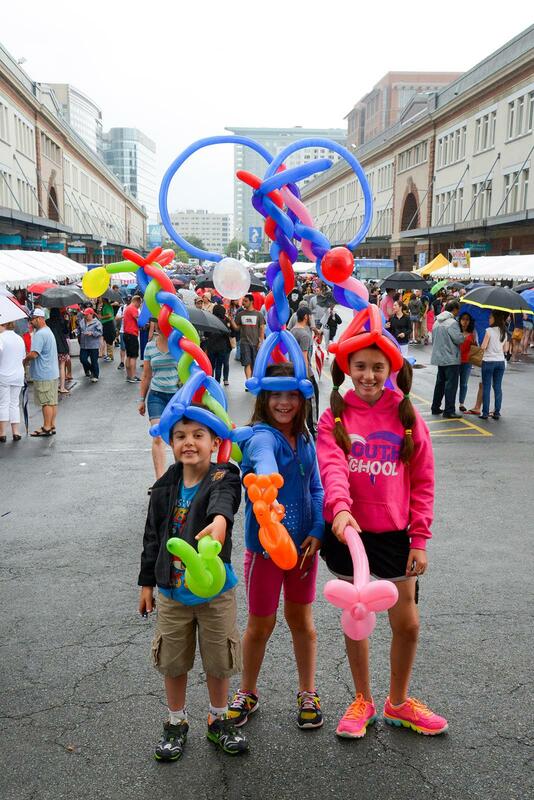 The festival is now in its fourth year.